Alder ranks high in every major area of workability, including machining, sanding and gluing. Columbia Alder is the perfect choice for even the most complex machining and finishing projects. Columbia Alder is produced from hand-selected Pacific Northwest timber. By starting with superior logs, we ensure our customers receive superior plywood panels. We enlist a knowledgeable, experienced procurement team to constantly monitor raw material sources, so Columbia Alder hardwood plywood can be supplied consistently and reliably, year-round. Our A grade provides the cleanest and most uniform combination of natural characteristics and color within the Columbia Alder offering. The photos at left depict a representative range to expect when specifying this grade. Our B grade provides a happy medium in alder, with a balanced combination of natural characteristics. The photos at left depict a representative range of color and natural characteristics to expect when specifying this grade. Our rustic grade (C) provides the most concentrated level of natural characteristics within the Columbia Alder offering. The photos at left depict a representative range of color and natural characteristics to expect when specifying this grade. 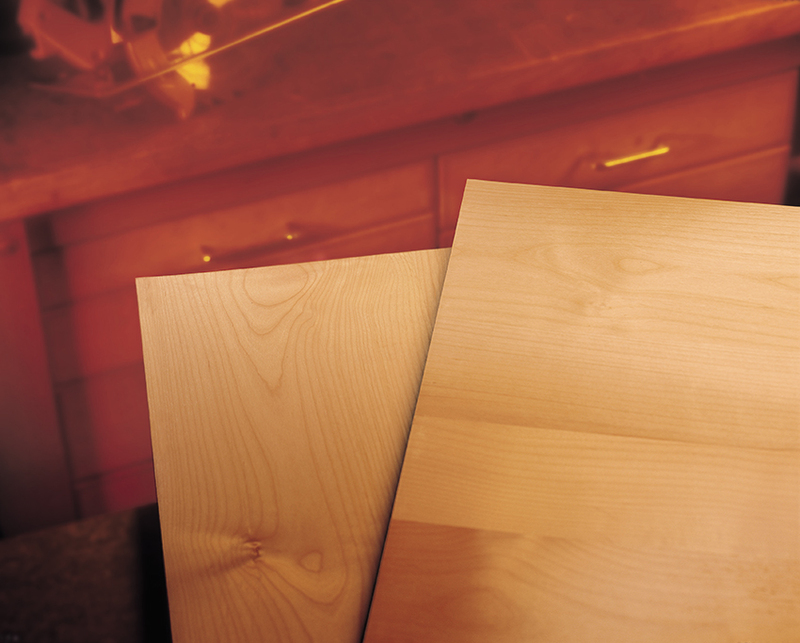 While alder is most commonly plank-matched, Columbia Alder can be specified as a book match. This photo depicts a representative range of color and natural characteristics to expect when specifying this match.